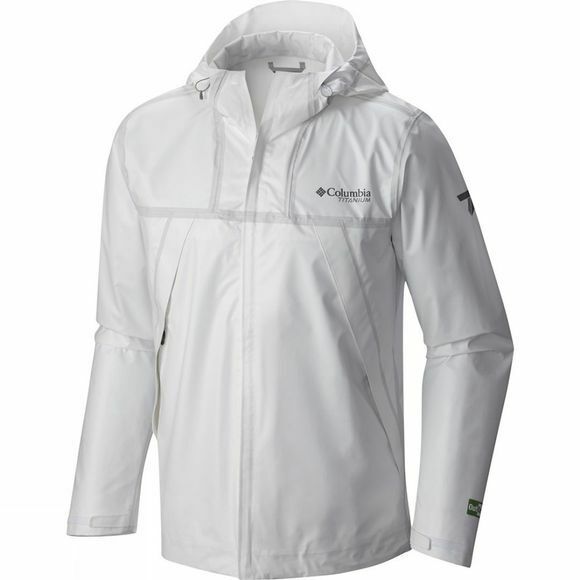 Columbia Titanium presents the Mens OutDry Ex Eco Shell Jacket a high–performance environmentally friendly rain jacket with no PFCs* (Perflourinated compounds). 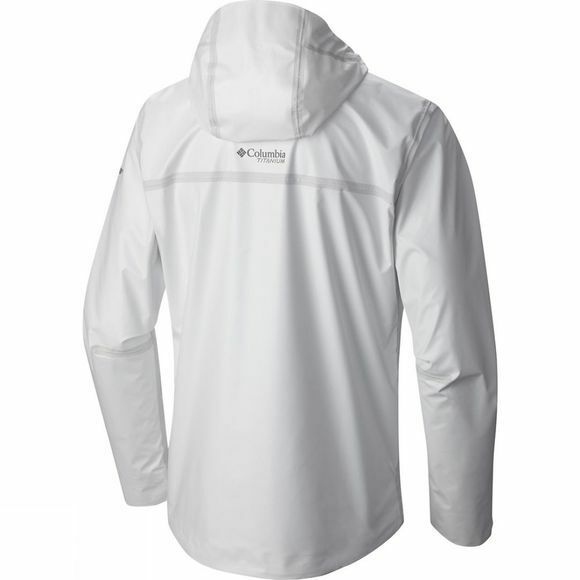 No PFCs intentionally used in the Outdry Extreme ECO Shell. No PFCs used in the DWR. No PFCs used in the membrane. And still on track to deliver the highest performance standard for the best–in–class waterproof jacket.